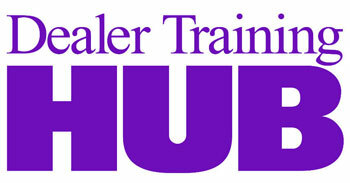 Lead providers are an essential part of most auto dealerships’ sales success. These companies provide sales leads of consumers in the market to purchase a vehicle from a dealership. One of the services provided by Conversica is using artificial intelligence (AI) in the form of warm conversations to help auto salespeople process those leads. Conversica engages leads, keeps track of the conversations throughout the process, and actually follows up on the potential customer to make sure their needs are met. The AI component of Conversica is uniquely positioned to see the process and results of every lead from every provider in the country through Conversica’s hundreds of client auto dealers. Conversica has worked tens of millions of automotive leads. Many of the nation’s lead providers offer excellent leads in an efficient way. These lead providers are an essential part of dealership sales efforts. 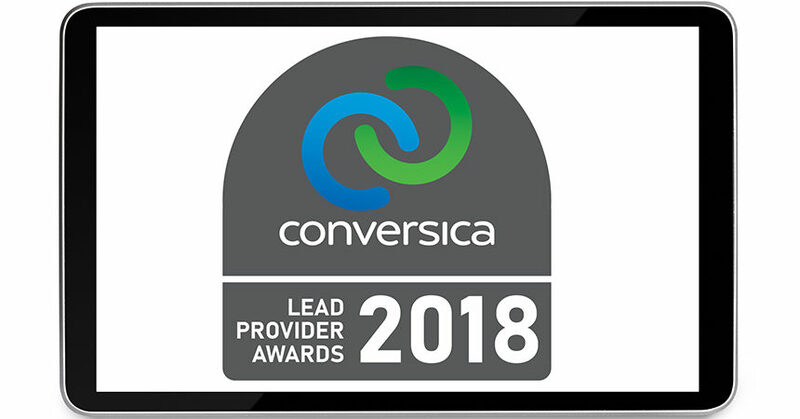 Conversica is currently conducting a phone survey with a large number of its auto dealer clients aimed at recognizing some of the top lead provider companies in the U.S.
After the survey is finished, Conversica will tabulate the survey results and announce the winners of the Conversica Lead Provider Awards on October 1, 2018. Conversica is the leader in conversational AI for business, and the only provider of AI-driven lead engagement software for marketing and sales organizations. The flagship Conversica AI Sales Assistant helps companies find and secure customers more quickly and efficiently by automatically contacting, engaging, qualifying, and following up with leads via natural, multichannel, two-way conversations. David Marod is the senior vice president of sales at Conversica. Prior to joining Conversica, David was vice president of sales for Better Car People, an organization formed by auto veterans to offer business development center solutions. An auto industry veteran and internet pioneer, David has also been national sales director for VinSolutions, a company that provides a complete car dealership software suite, and a regional sales manager at eBay. He started his career as director of CRM for Reynolds and Reynolds. David attended Michigan State University.